Know your budget. 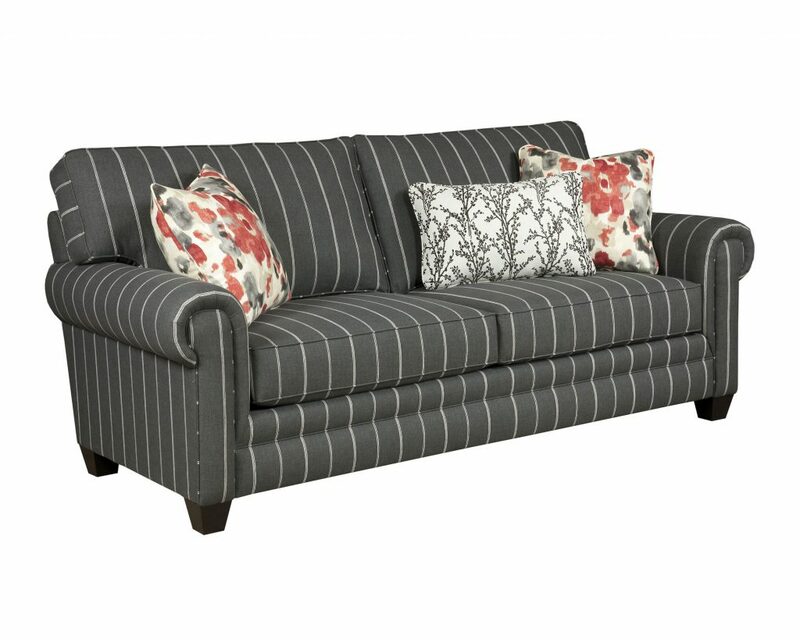 Sofas can run anywhere from $299 to $10,000, so the first thing to do is set a realistic budget. They may all look similar, but there’s a huge quality difference in that range. Consider stretching a little beyond what you think you can afford – in a few years, you don’t want a budget compromise to have become the shabbiest piece in your room because it couldn’t stand up to your lifestyle. Shape up your style. Pick a silhouette that suits your space and lifestyle. A piece with legs and slimmer arms makes a room look less crowded. If you’re looking for a weightier feel, choose something that reaches to the floor. You may also want to check out loungers, sofa beds, futons, corner units, sectionals and L-shaped seating, which may suit you better than the standard two- or three-seater. Size it up. Many people forget to measure their room, only to discover that the sofa they picked in the showroom doesn’t fit in their home! Do you need it to be big enough for your entire family or just you and your faithful four-legged friend? A standard sofa is about 84 inches long, but if you’re considering a sectional or oversized piece, but sure to know what your room (and your doorframe) can handle. Try cutting an old sheet or laying out newspaper to get a sense of how much space you have to work with. Also, you should figure in at least three feet around a sofa for people to pass by – any less and your space will feel crowded and cluttered. Look under the hood. Ask about the sofa’s construction. Is the frame made with a durable hardwood (such as maple or beech wood) or a softwood (such as pine)? Are the corners secured with sturdy glued dowels or with staples, which may not last as long? Ask about the springs: are they sinuous (“S” – shaped) or eight-way hand-tied? You will pay a premium for true eight-way hand-tied springs since the time-honored process is labor intensive. Sinuous springs are more common and they can provide great seating; however, the gauge of the wire (smaller numbers mean thicker wires), the frequency of the curves and the spacing of the springs in the frame will affect the life span of the sofa. Color your world. There are a multitude of choices for the cover of your sofa. 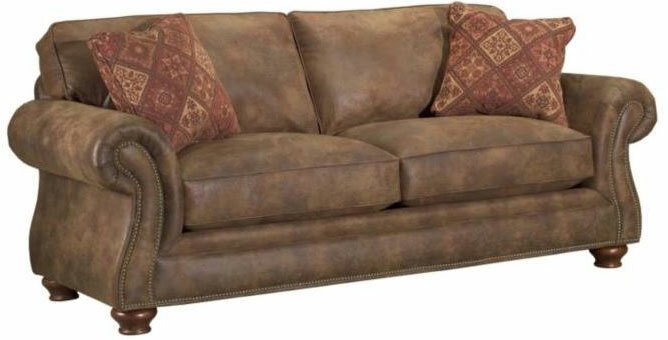 Leather brings a rich look and offers years of durability with proper maintenance. Fabric allows you to be more creative with patterns and colors. One of the most popular choices today, microfiber, is durable, stain resistant and fade resistant, making it family-friendly. Most people feel comfortable picking a neutral color for the sofa and dressing it up with bolder colors or patterns on the walls, cushions and throws. On the other hand, if you love bright splashes of color and your wall color is rather neutral, make your sofa the centerpiece of the room. When in doubt, ask! Salespeople will be able to find the answers to any questions you may have about the sofa’s construction and quality, so use them as a valuable resource in making your decision. Additionally, many home furnishings stores have interior designers on staff that can help you make fabric, color or pattern choices. 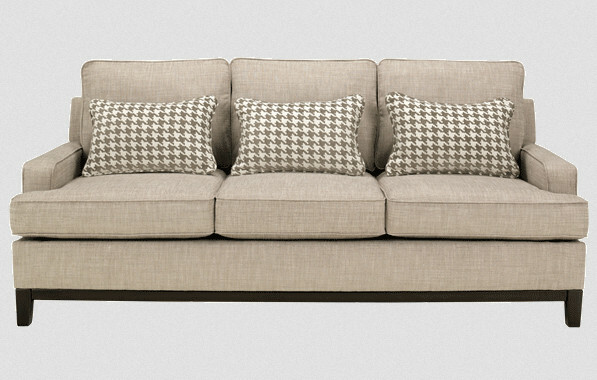 With just a little homework, you will find a sofa that reflects both your personality and your lifestyle.